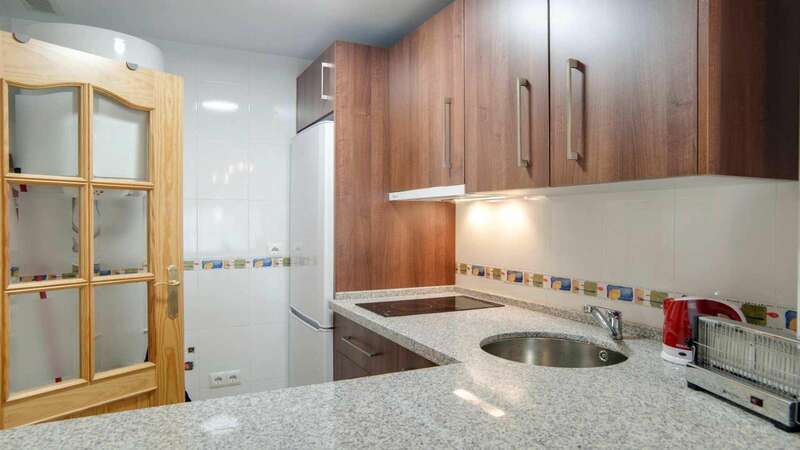 Light and modern one bedroom holiday apartment for rent This holiday apartment for rent has everything you may want for your perfect vacation! 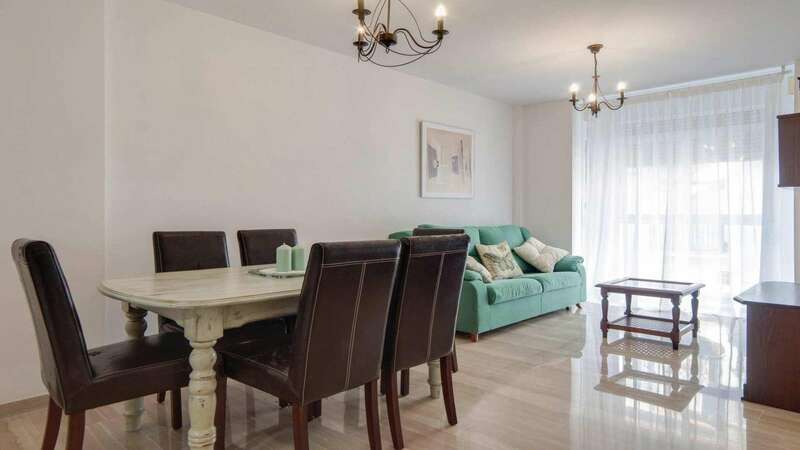 This 50 sq m newly renovated 1 bedroom holiday apartment for rent, located in the very heart of lovely La Cala de Mijas and just few steps away from the wide and sandy beach offers acommodation for 4 people. Once inside you are captured by a relaxing vibe of this simple yet essentual holiday home. 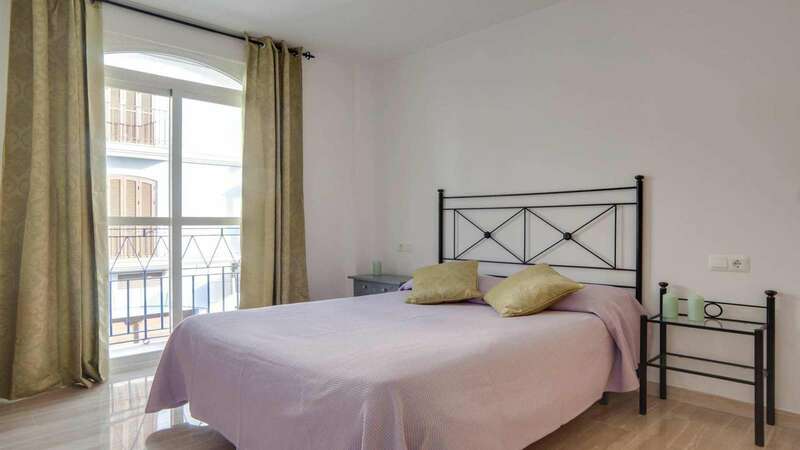 The space is cosy and welcoming, well equipped and has everything you may want for your best vacation. Have a glass of wine and relax absorbing this unforgettable scenary in front, your great vacation is about to begin! 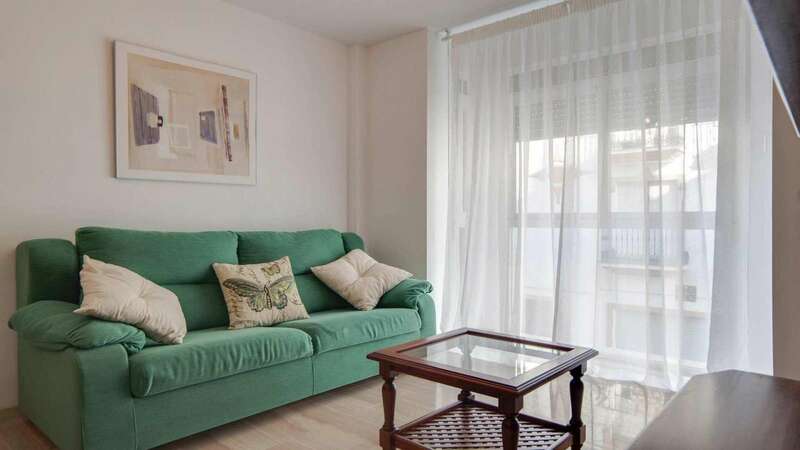 This seemingly simple apartment has everything you may want for relaxation. 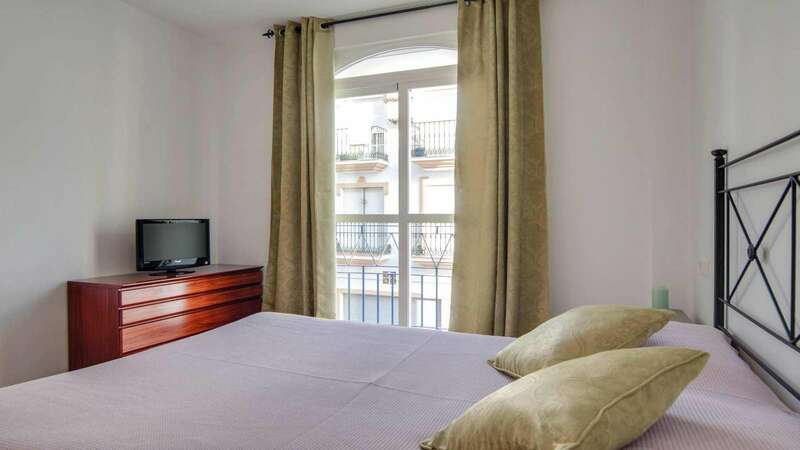 This holiday apartment for rent apartment offers a twin bed in the bedroom. The living room is divided into the living and dining areas.The living area offers a sofa bed and a flat screen TV, the dining table sits 6. The bathroom with a bath and a shower. 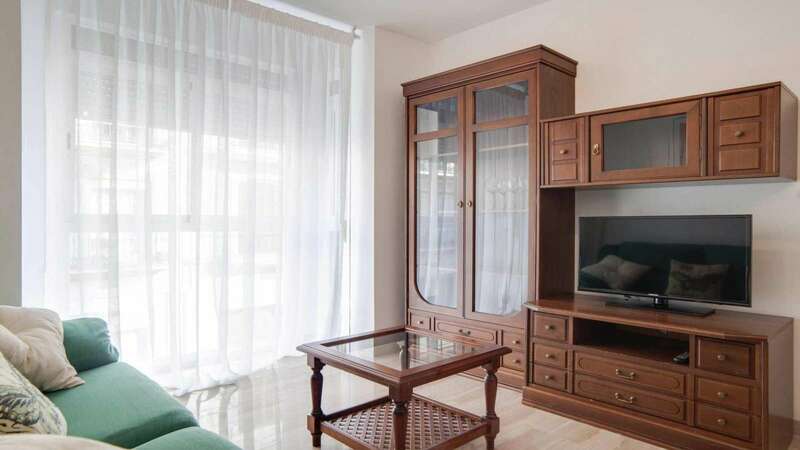 Cold and hot air conditioning is provided throughout, fast wi-fi. 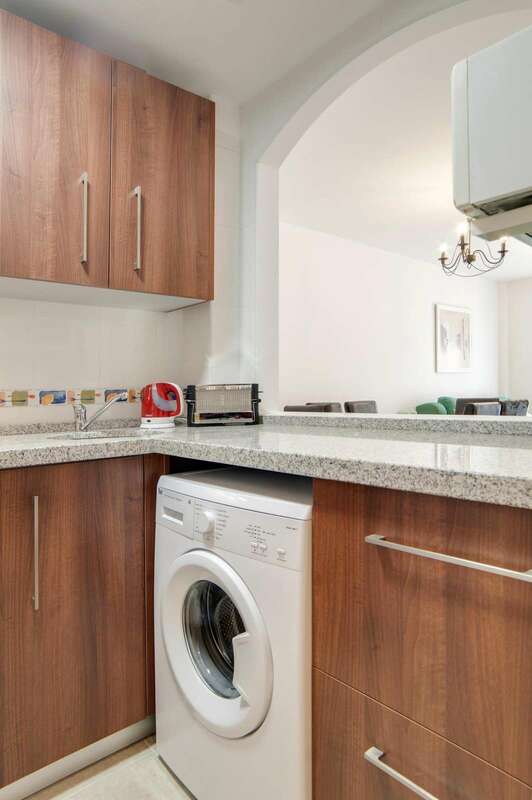 There is a kitchen with a microwave, kettle, kitchenware and a washing machine. 1 sofa bed that opens in 2 sleeping places. 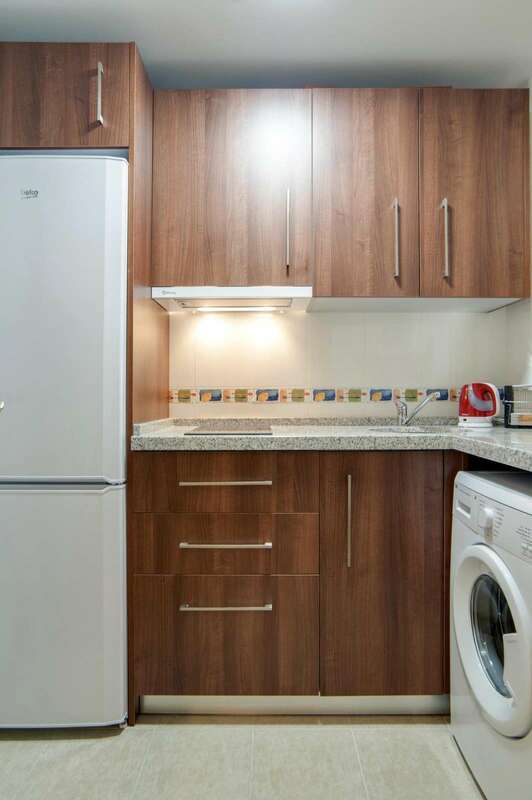 High speed internet and air conditioning throughout. 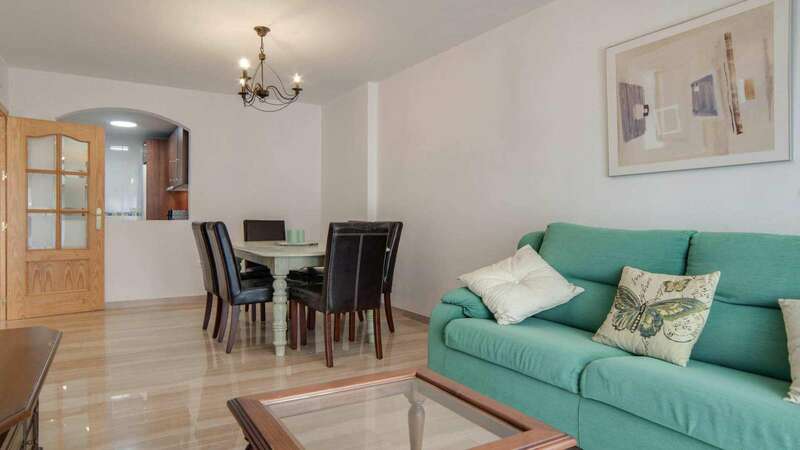 Very central location, literally 1 step to La Cala Centre and the beach. 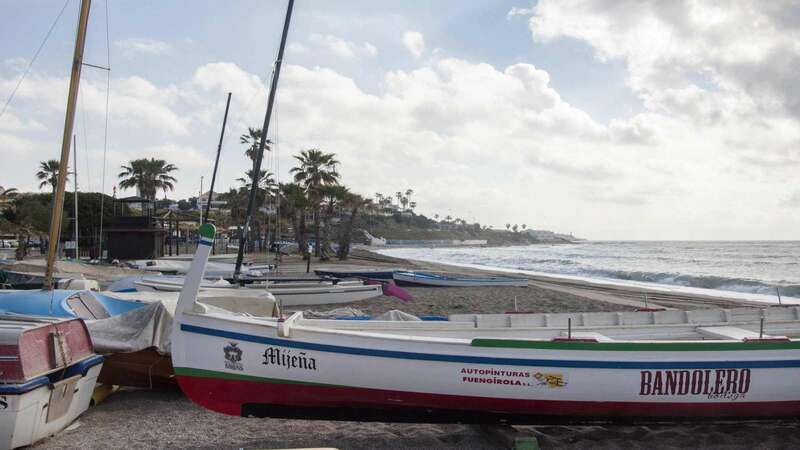 The La Cala de Mijas area is unique, from well equipped children' playground to picturesque stairs to the beach. With a lot of restaurants, supermarket, church, street markets your stay will be full of new expperiences and unforgettable memories. Free basketball and football playground is available next door to the apartment. 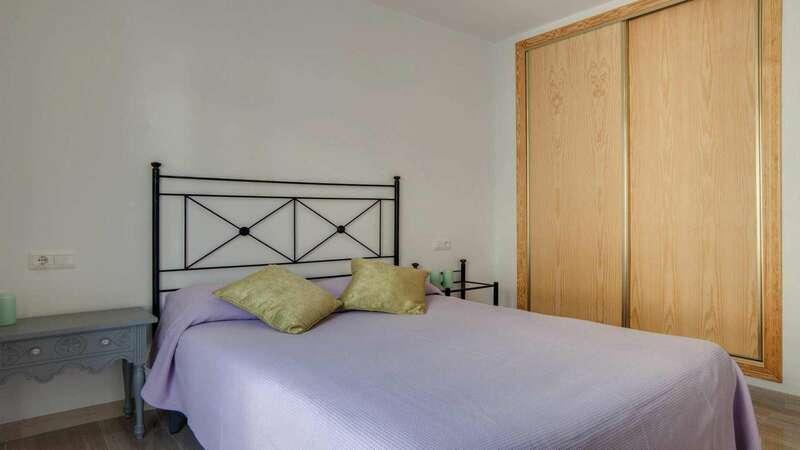 Others holiday apartments for rent of the same or better quality are available in the same area of La Cala, please ask our manager for more details. 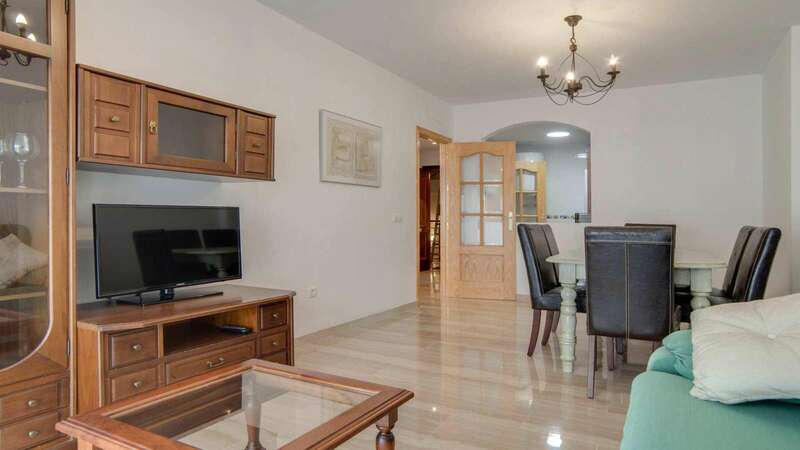 This holiday apartment for rent is situated in La Cala de Mijas, which offers peace and tranquility and typical Spanish lifestyle but with all amenities necessary for an enjoyable holiday. 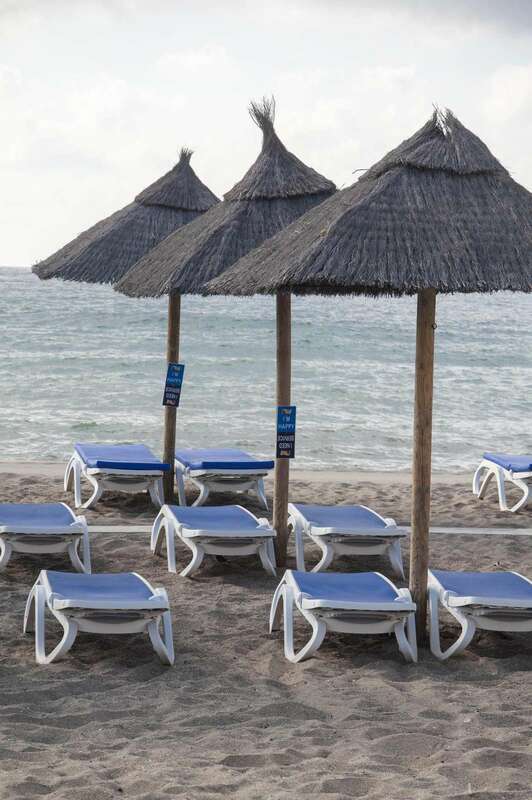 One of the best blue flag beaches with a lot of small restaurants is a few minutes away walking. It has as well children's play areas including a fantastic pirate ship on the beach edge. The village itself offers at least 40 bars/restaurants and we are very fortunate to include two of the coasts most exclusive 'Olivia s ' and 'El Oceano Beach Club' within walking distance. 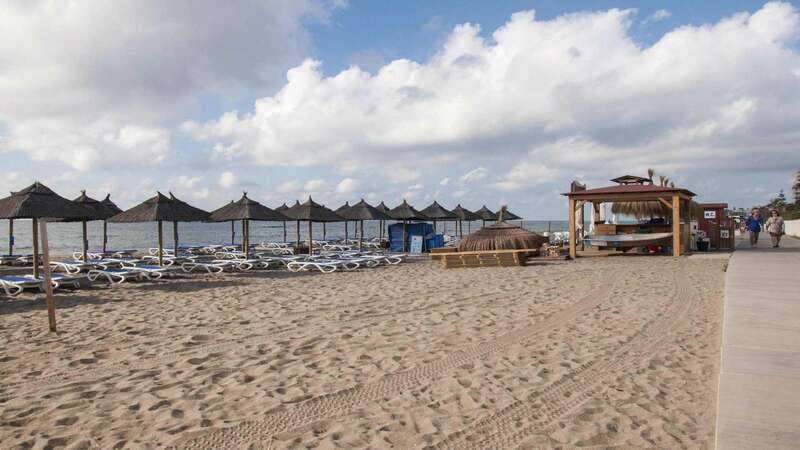 During the summer months La Cala plays host to some fantastic events including beach concerts, Spanish festivals, and even open air cinema screens. 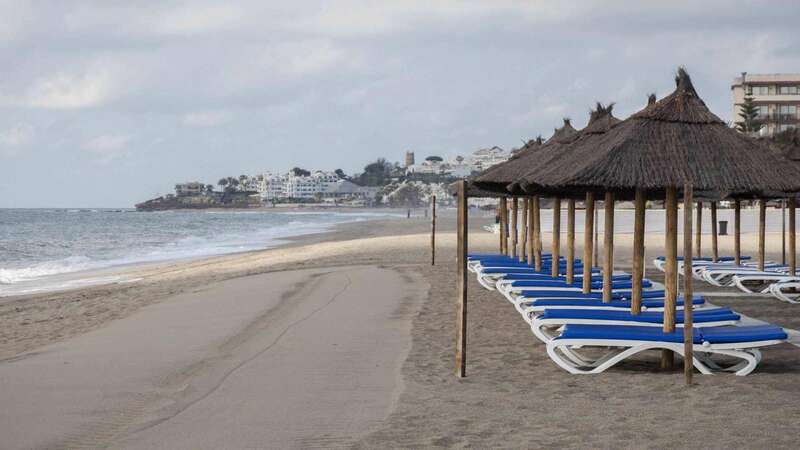 La Cala de Mijas has one of the best beaches in the area, with a newly built boardwalk alongside the beach for morning run and evening walks. You can reach several golf courses in a 5-minute drive of the property. Malaga Airport is 30 km from La cala de Mijas. Within around 200 yards of the urbanisation there is a small selection of shops, bars, restaurants and recently opened Lidl supermarket. 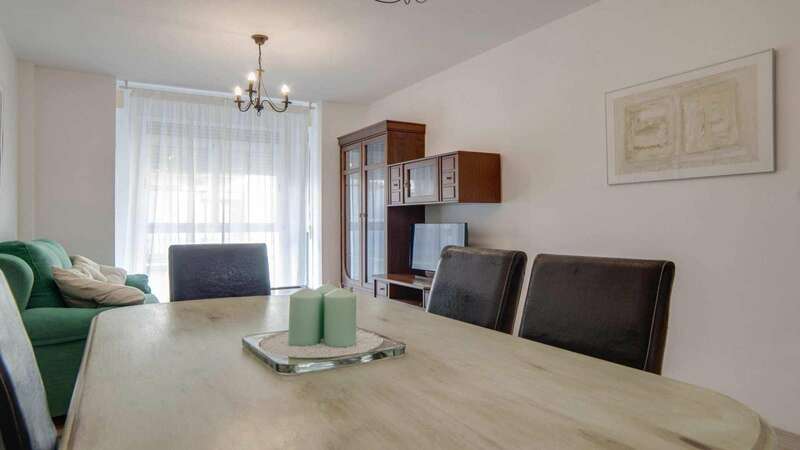 Holiday rent apartment in Costa del Sol. El piso era muy frío. Las llaves del garaje no habrían nada, nos la tubo que cambiar y el coche estubo dos noches fuera. The location was tremendous, accommodation was very clean and receiving the keys on arrival was good. Plenty of towels and really appreciated bread, milk and butter that was left for us. The shower was freezing no matter what time of day. An extractor fan in bathroom would be advised. A serious lack of mirrors for getting ready, hair and makeup etc. Stayed here in march, lovely apartment very clean, and had everything you could possibly need for your stay. Spotless and comfortable. I would definitely recommend staying, we had no problems but I'm sure if we had Rafleys would have dealt with it efficiently. There are no negatives here.